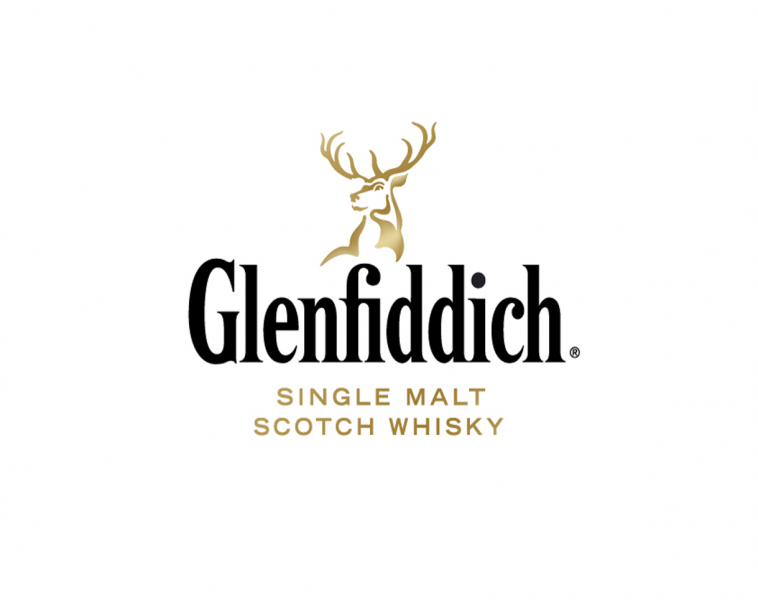 Seattle Met and Glenfiddich's Scotch & Steaks | SagaCity Media, Inc.
Back for the second year, Seattle Met and Glenfiddich have teamed up with El Gaucho Seattle on the ultimate scotch and steak dinner. Featuring rare, limited-edition, and experimental scotch from Glenfiddich’s master portfolio paired with a custom 5-course menu crafted by El Gaucho Seattle's Executive Chef Jonathan Garcia, it’s a scotch lovers dream. With seating limited to twenty-five, Scotch & Steaks will be an intimate evening of decadence. Kicking-off with welcome cocktails at 6:30pm, followed by 5-course dinner, tickets are $185 each, but to a scotch connoisseur (or those with expert aspirations) the experience is priceless. Each dish served has been designed by our host’s executive chef to complement the flavors of its scotch companion, and Glenfiddich’s national brand ambassador Jennifer Wren will provide tasting notes and a rich history of the process behind each perfectly aged scotch poured. Think a bourbon heart can’t hold a single malt soul? Our 14 Year Old Bourbon Barrel Reserve uniquely delivers the smooth sophistication of Scotland with the sweet kick of Kentucky. 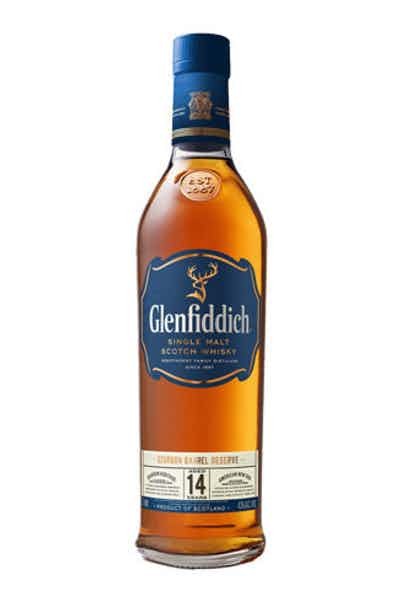 The result is a rich, sweet and vibrant single malt that delivers beautifully complex flavours of woody spices combined with ripe summer fruit. It’s an expression in a class all its own. One that will inspire Scotch and bourbon lovers alike, to Rethink Whisky.